LAGEENTUBES is expanding to Europe, establishing a new tube manufacturing plant in GABROVO, Bulgaria. 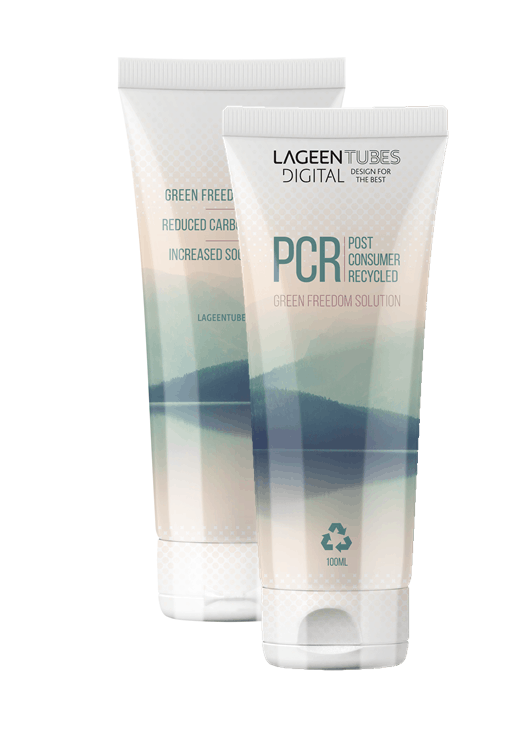 LAGEENTUBES, a leading supplier of Plastic and Aluminum Tubes Packaging to the worldwide cosmetics and pharmaceutical industries for over 50 years, has established a new manufacturing plant for plastic tubes in Bulgaria. This investment is enhancing the company’s international market presence, enabling easy and immediate access to the leading cosmetics companies. The new production plant of LAGEENTUBES is located in Gabrovo, Bulgaria. It is a joint venture between LAGEENTUBES and “STS Pack”, a supplier of Laminated tubes. The new manufacturing site has 3,000 Sq. ft., and the most advanced equipment for direct printing, hot stamping and silk screen decoration technologies for a variety of diameters and closures. The new production site in Bulgaria, “LS Tubes”, expands the capacity of LAGEENTUBES to cater to the growing demand of cosmetics and beauty care companies to use direct printed plastic tubes for their unique brands. 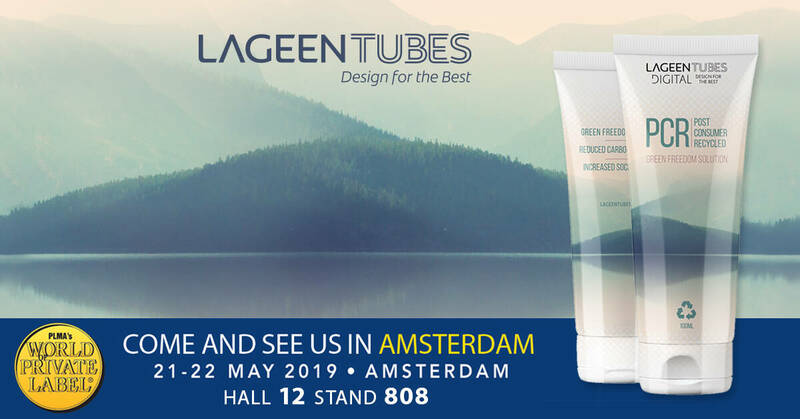 Now, more than ever before, with the LAGEENTUBES world renowned quality and innovative thinking, shortest time to market and affordability, quality without compromise and endless possibilities of tube decoration, this demand can become a reality. 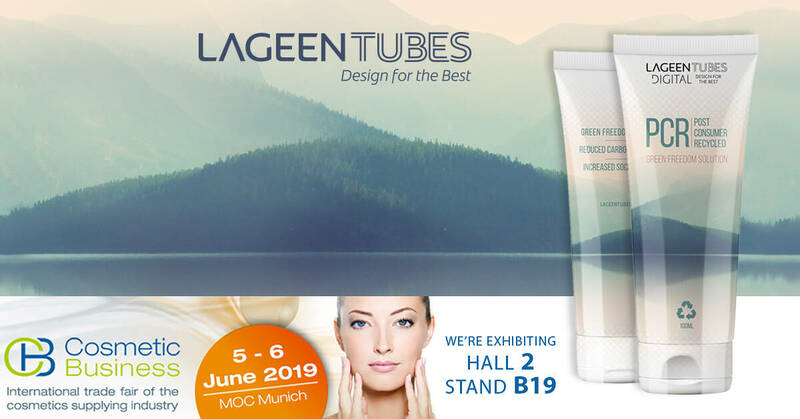 Since 1967, LAGEENTUBES offers tailor-made, cutting edge packaging tube solutions for diverse customers in the European, North American and Indian markets, operating two production facilities in Europe and Israel. Based on 50 years of expertise and innovative thinking, we design, develop, produce and supply smart collapsible plastic tubes with inline endless possibilities of decoration design. Every tube is carefully designed to cater to the specific requirements of each customer in the cosmetics, personal care, hair care, oral care, pharmaceutical and food sectors. All our products are approved by the FDA and are ISO 9001 & ISO 15378 certified.